Need Muffler or exhaust service for you car? Your exhaust system ​plays an important roll in the operation of your vehicle from reducing pollution to enhancing performance. 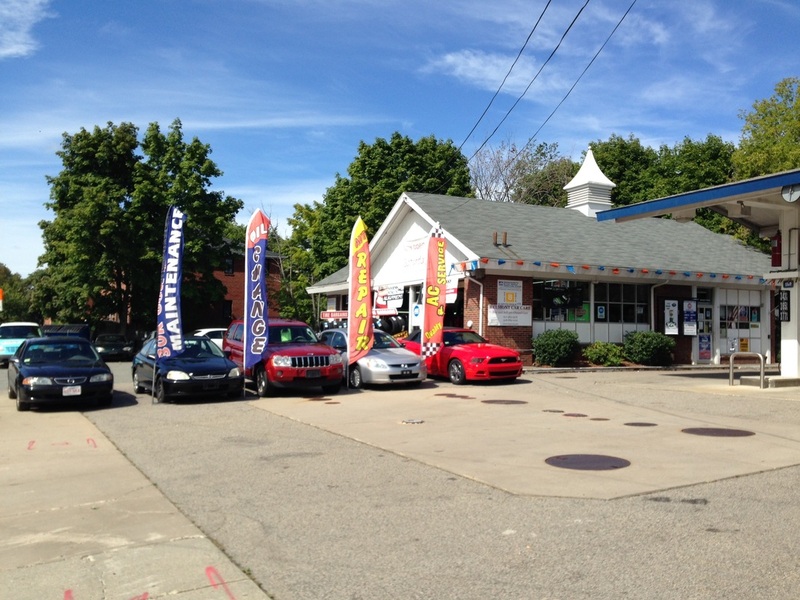 At Waverly Square Auto we repair or in most cases replace worn or damaged exhaust system components from the cylinder head to the tail pipe and everything in between. ​From mufflers to catalytic converters to complete exhaust systems.